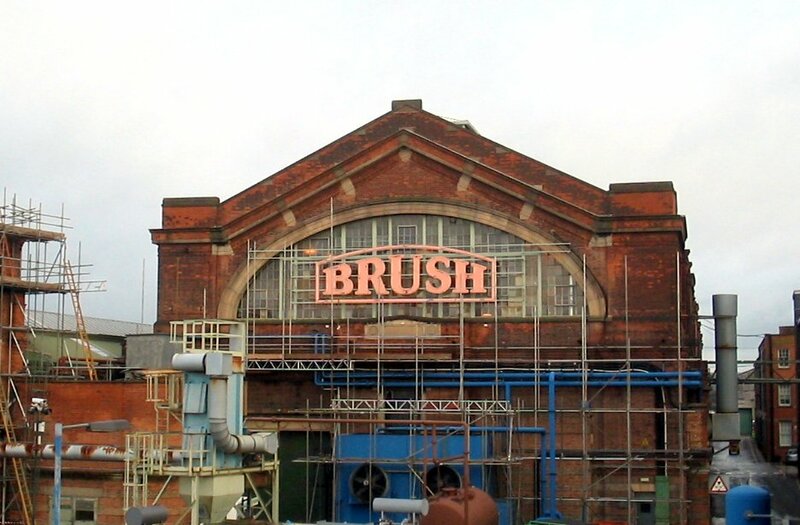 is a manufacturer and maintainer of railway locomotives, part of Wabtec Corporation, based at Loughborough in Leicestershire,England situated alongside the Midland Main Line. 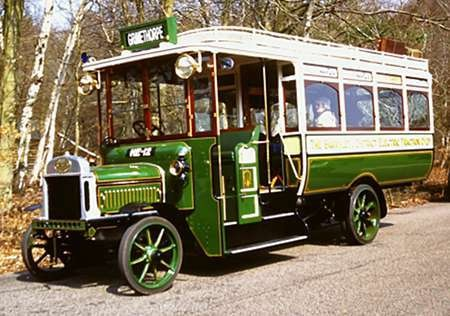 Between 1901 and 1905 the Brushmobile electric car was developed using a Vauxhall Motors engine, although only six were built. 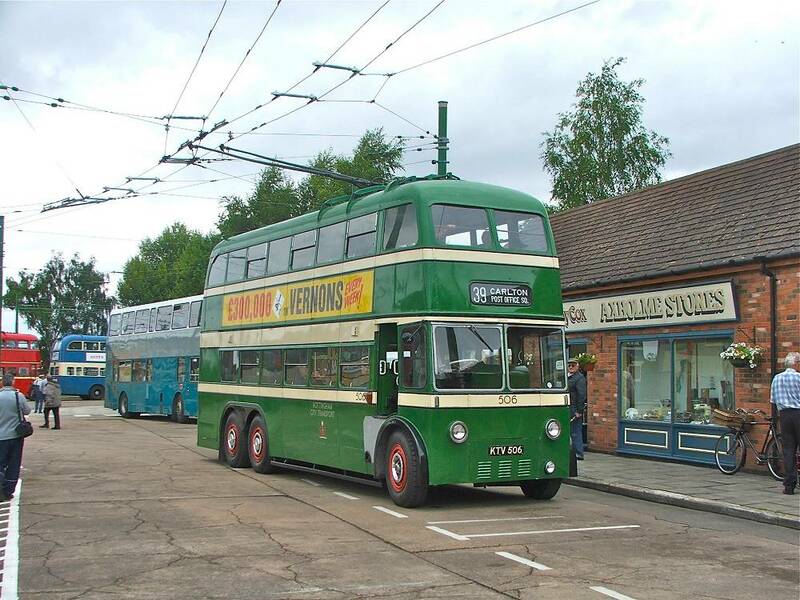 One of these six featured in the film Carry on Screaming. 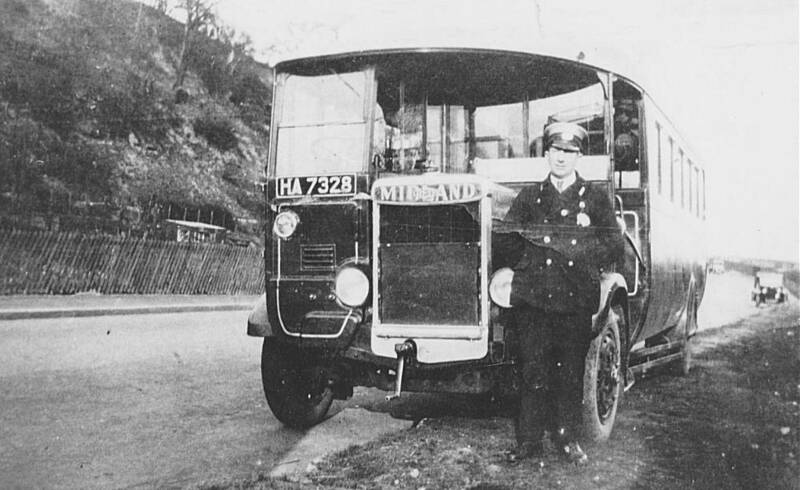 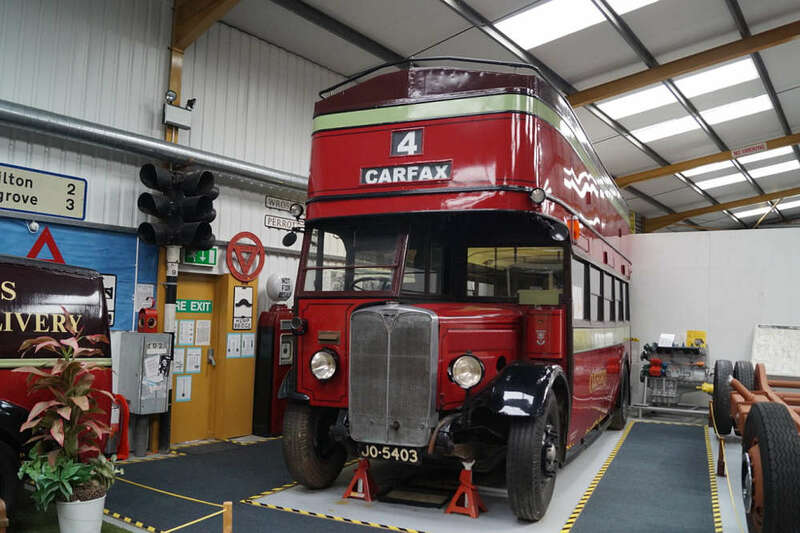 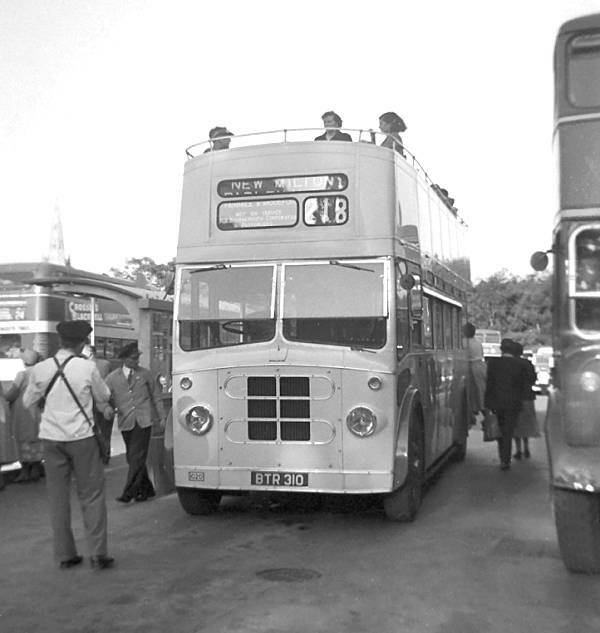 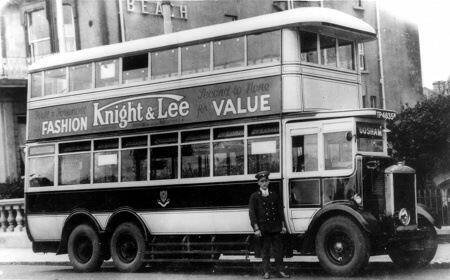 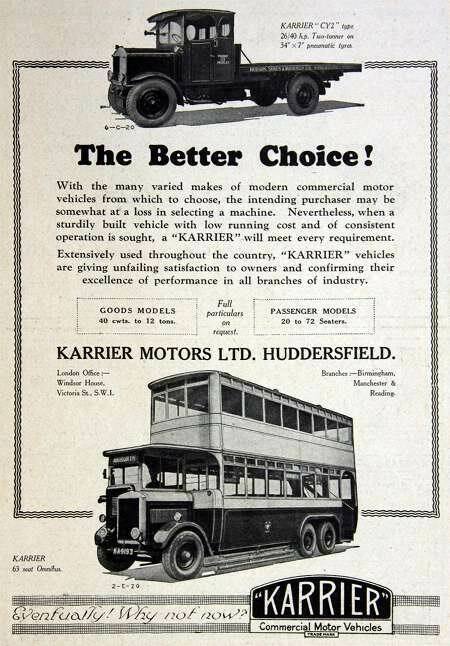 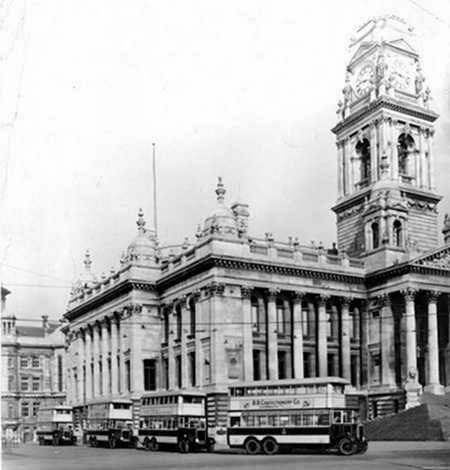 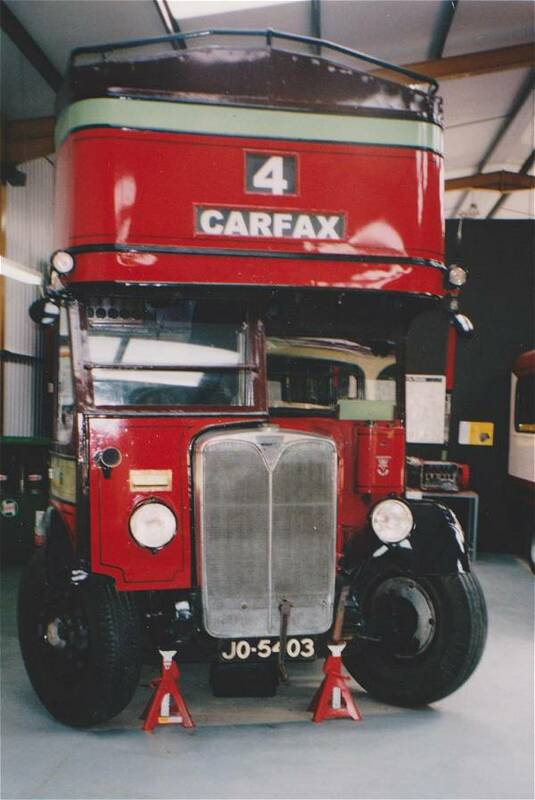 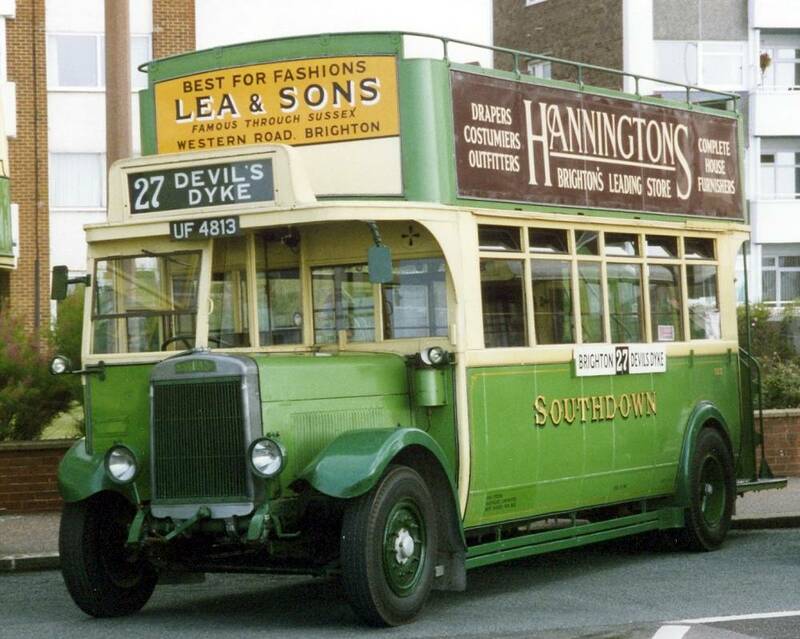 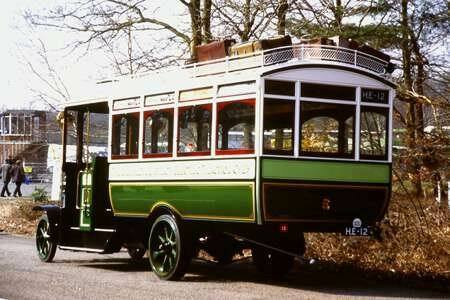 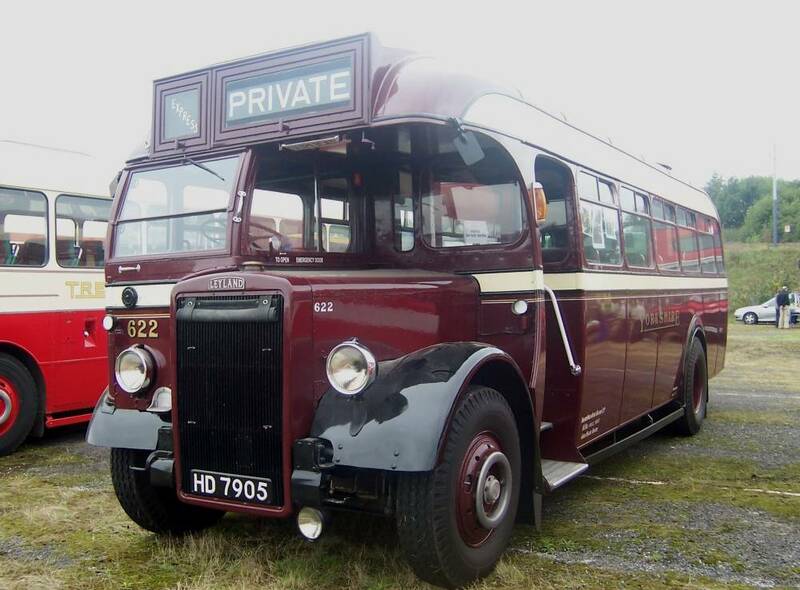 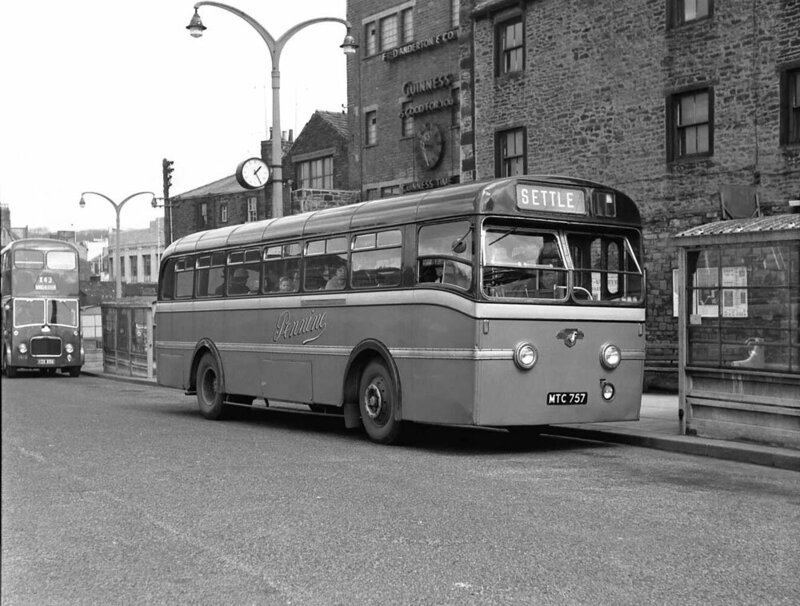 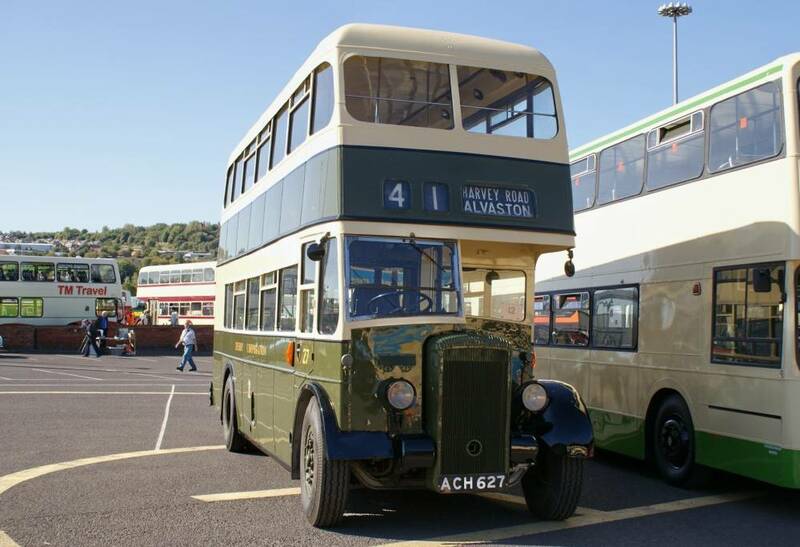 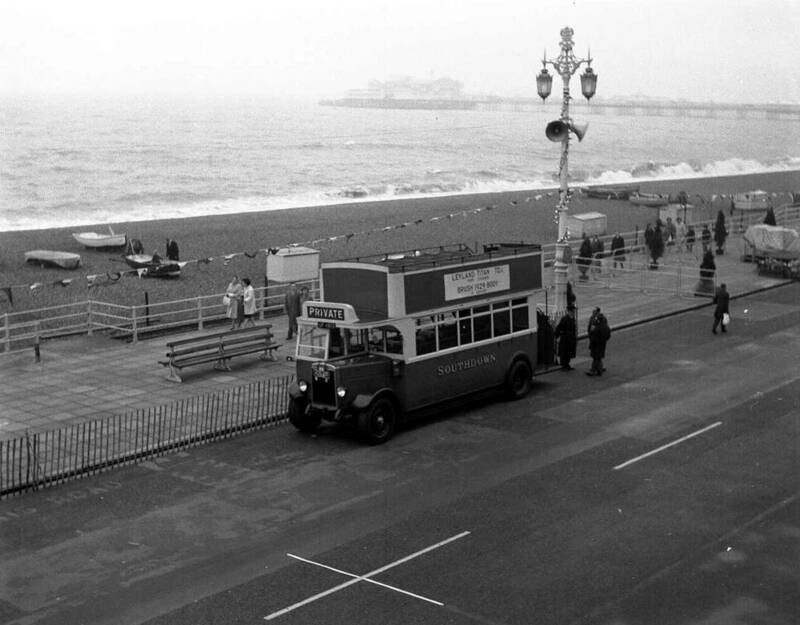 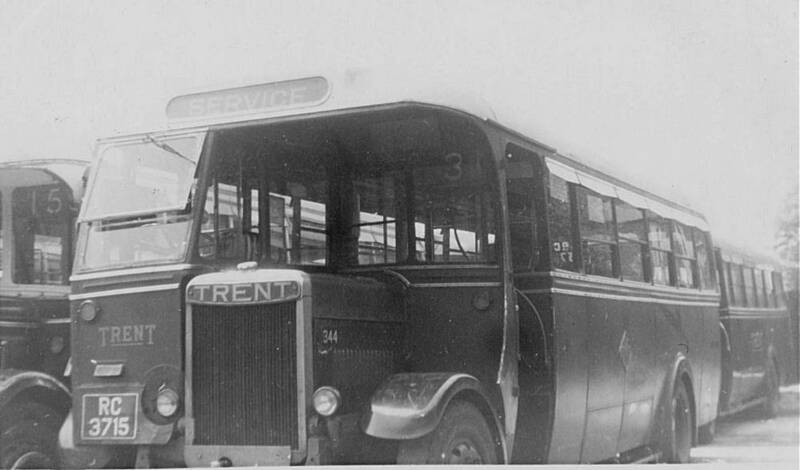 Nearly 100 buses, plus some lorries were built using French engines until 1907. 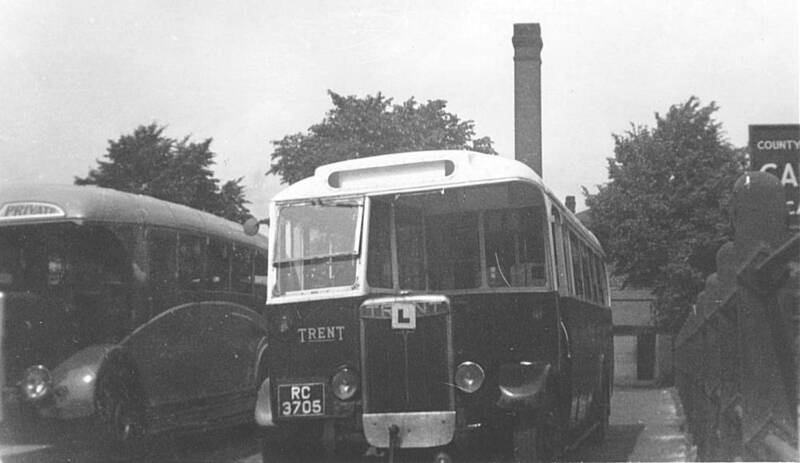 In all, about 250 steam locomotives were built in addition to the tram engines. 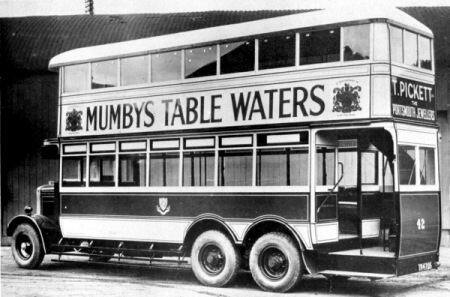 Production finished after the First World War and the company concentrated on transport-related electrical equipment, including tramcars, trolleybuses and battery-operated vehicles. 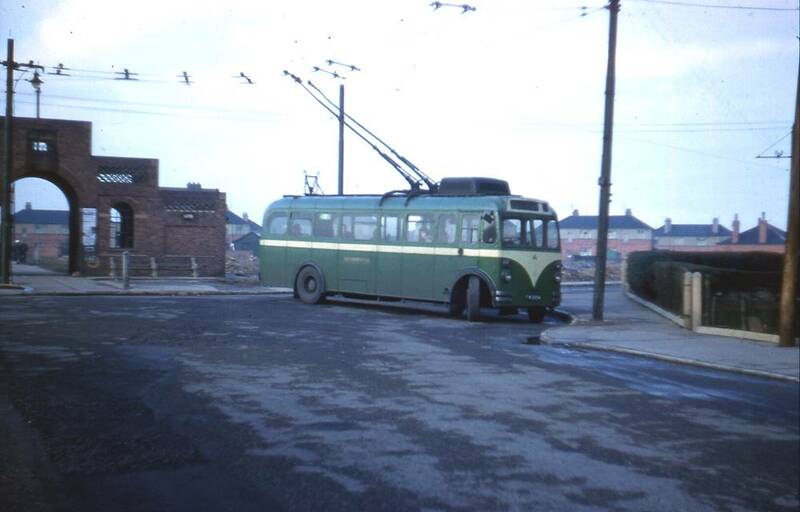 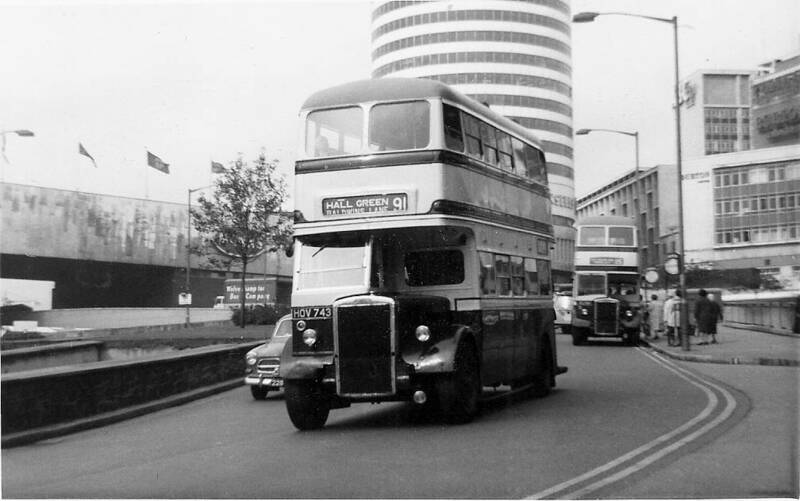 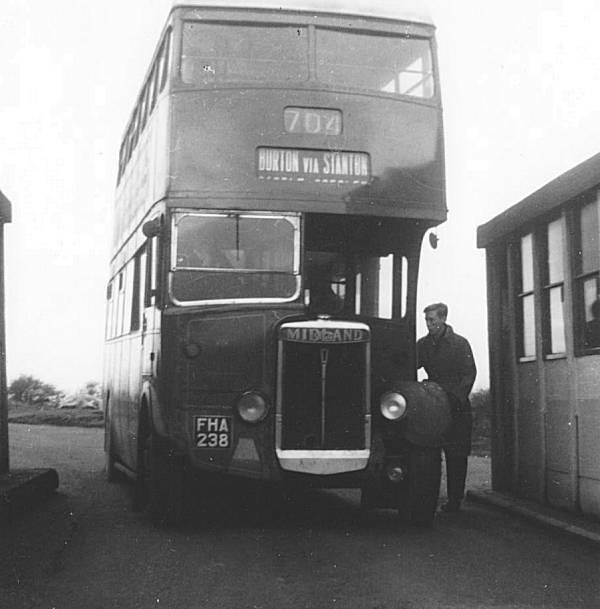 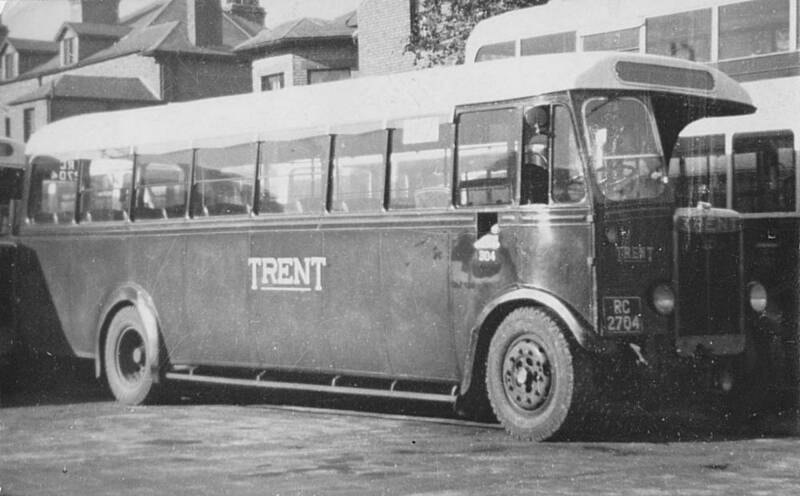 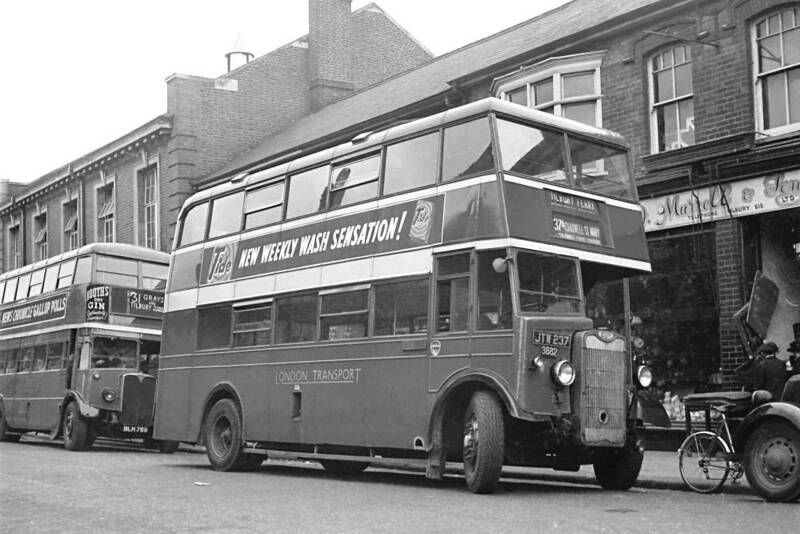 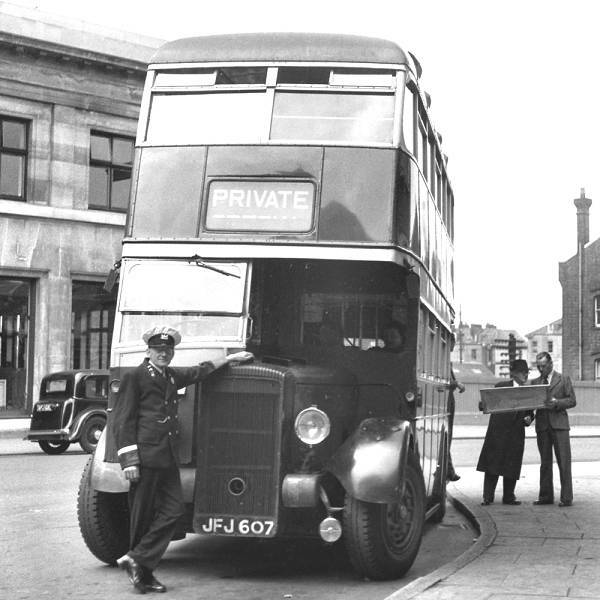 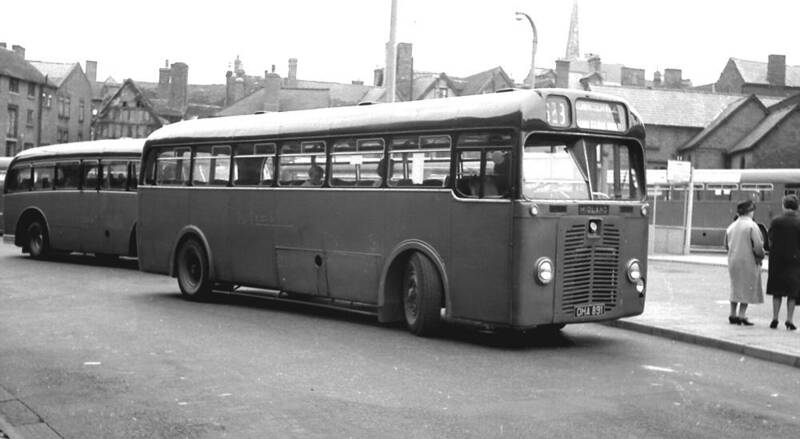 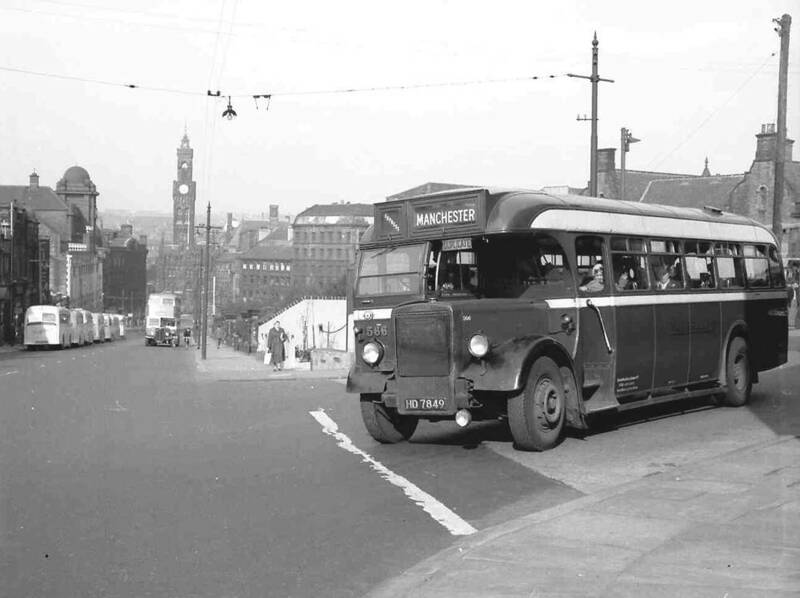 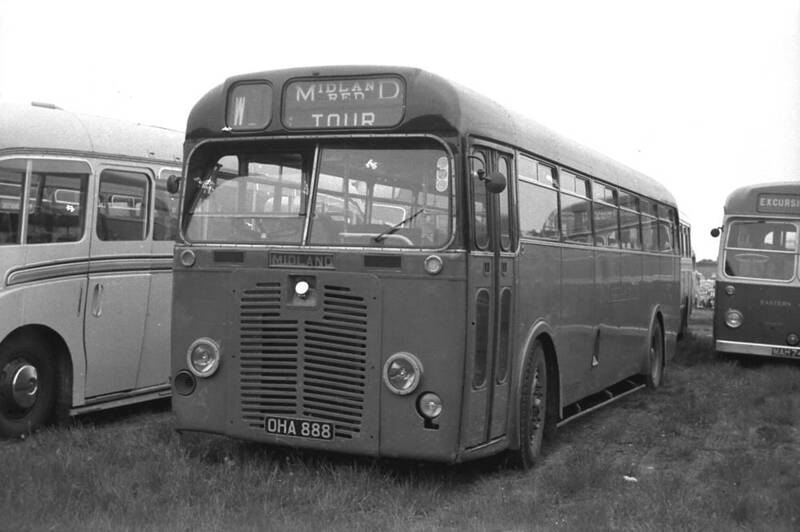 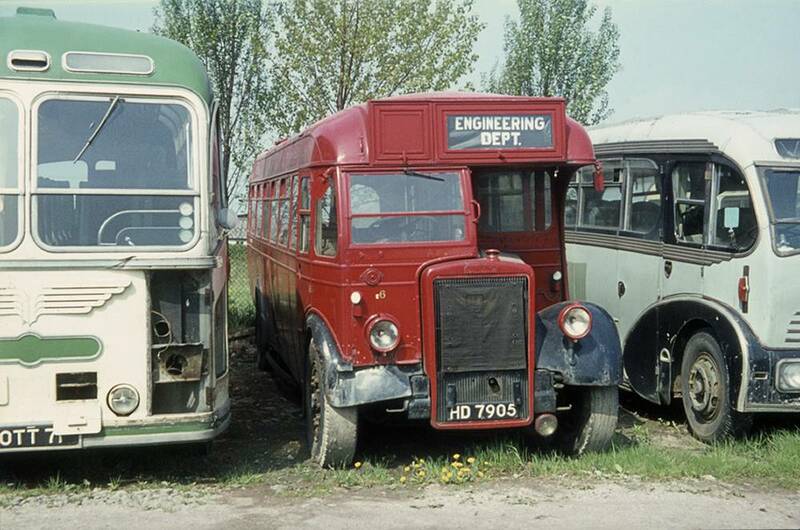 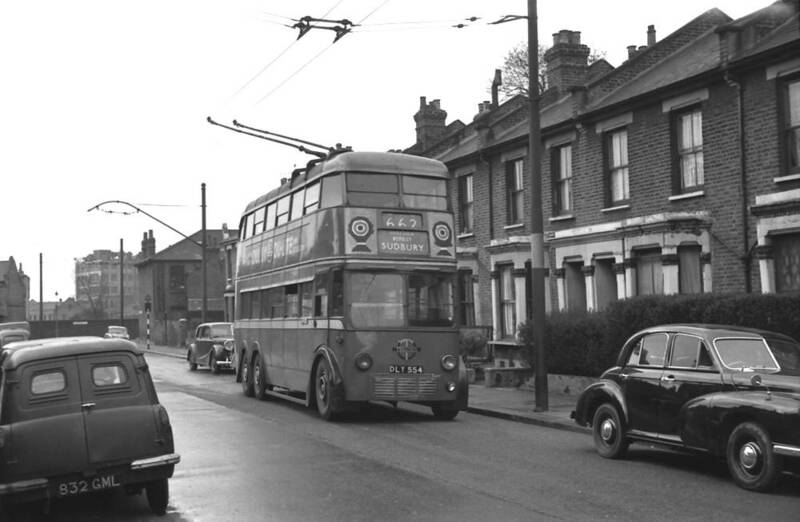 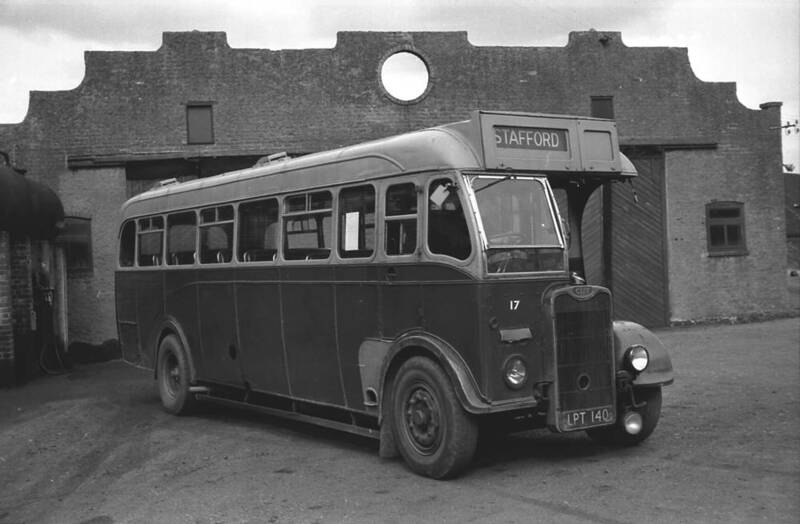 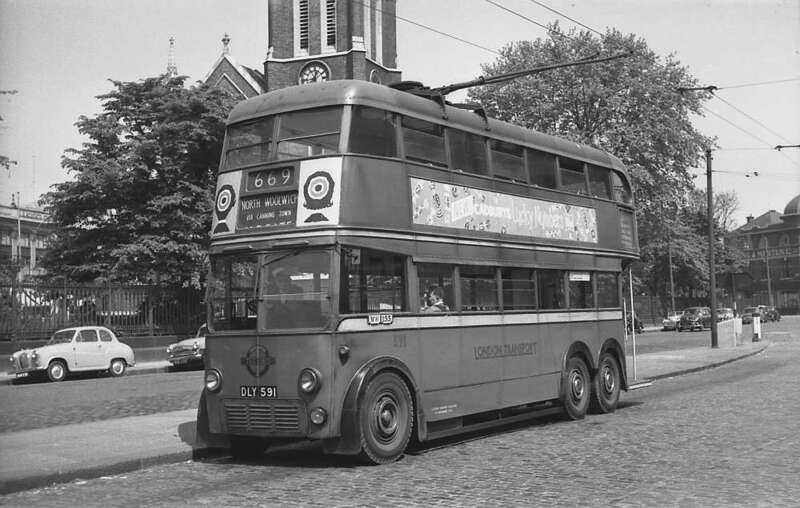 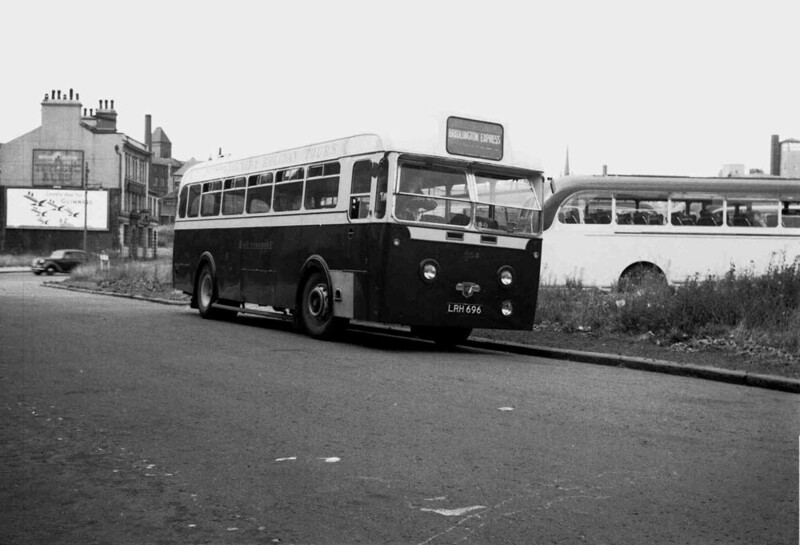 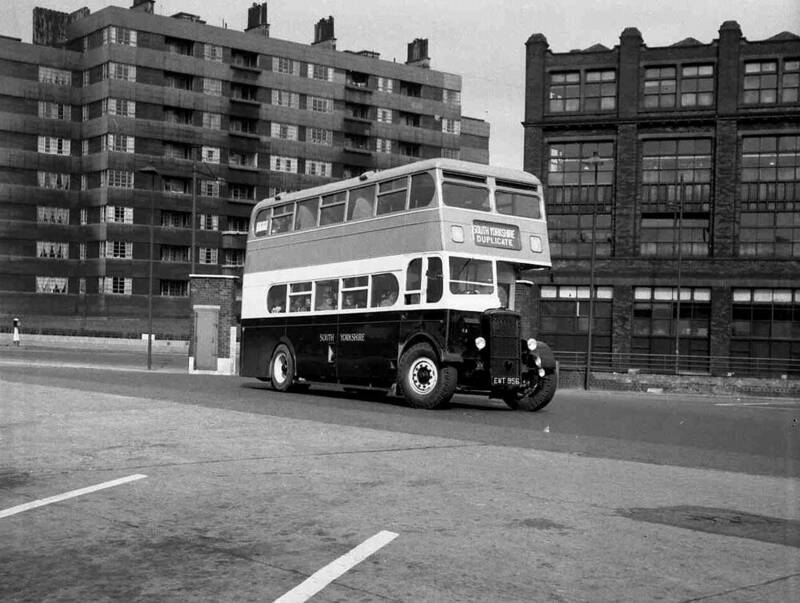 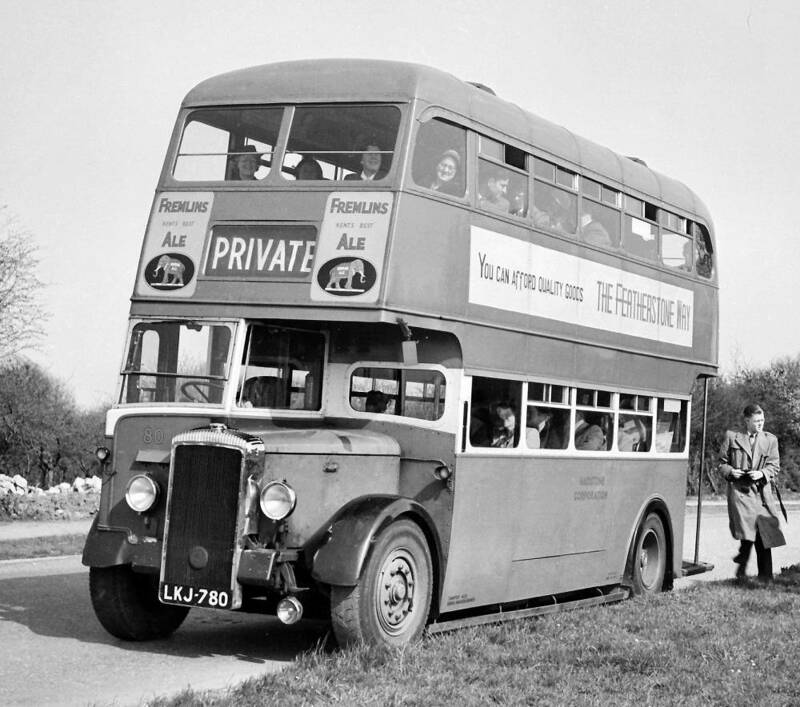 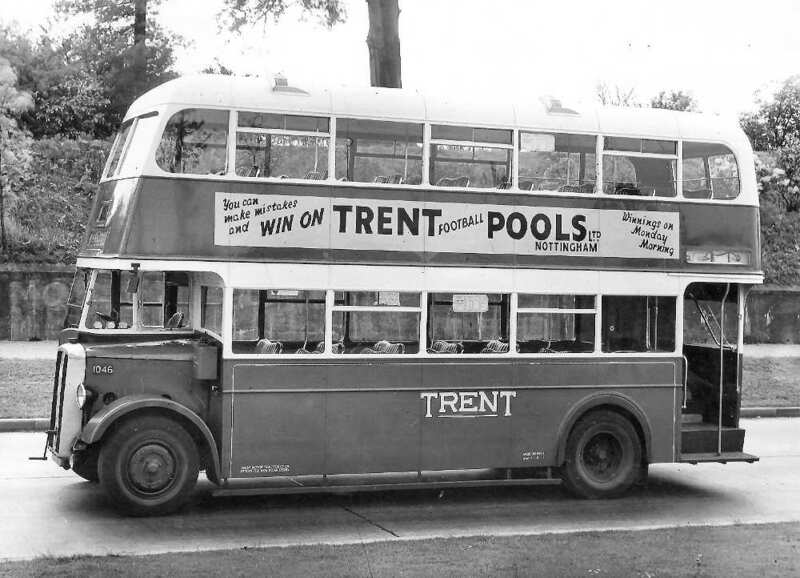 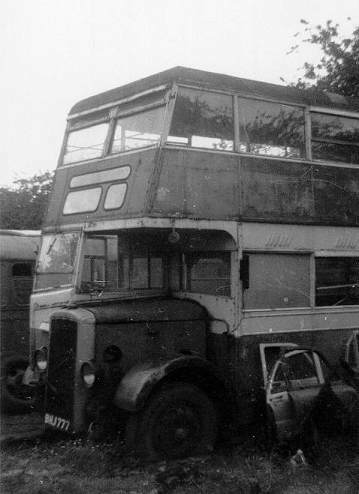 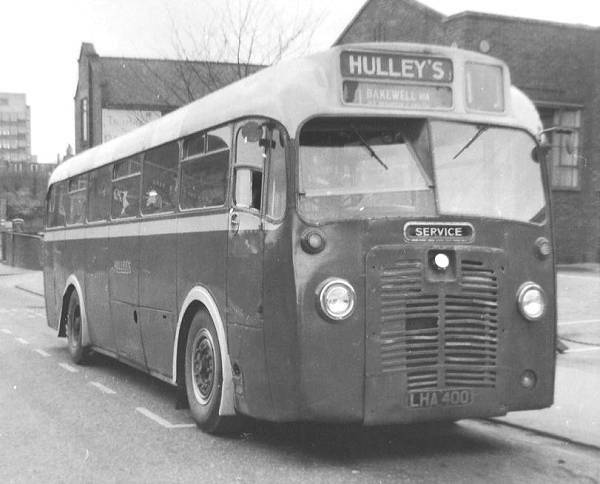 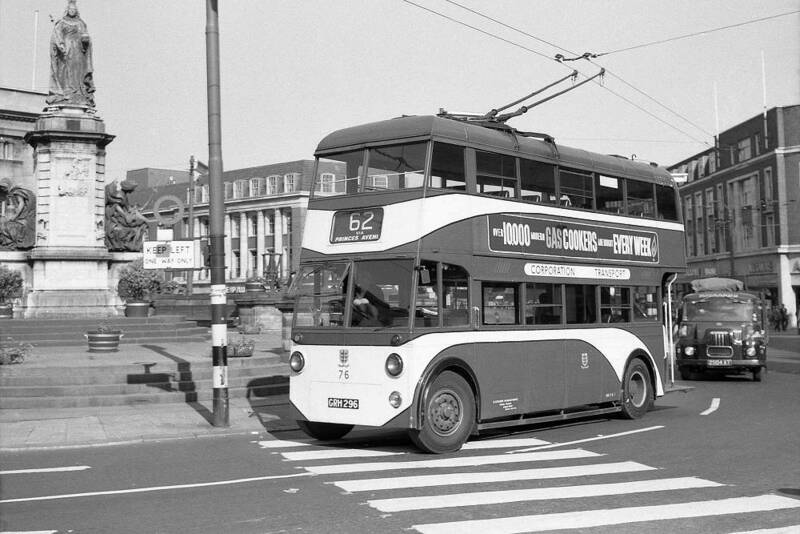 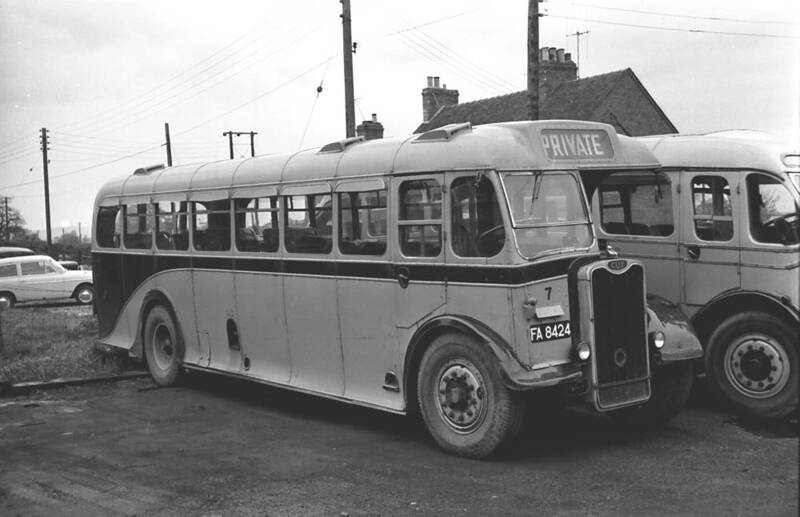 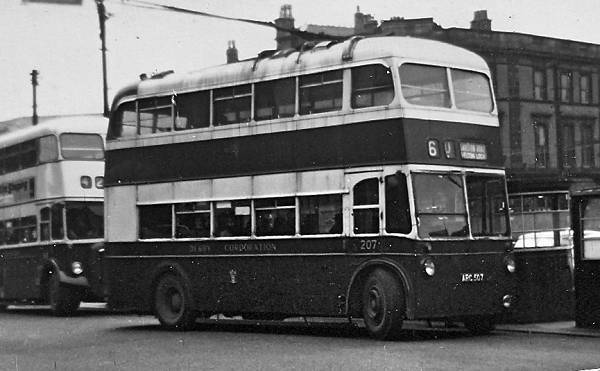 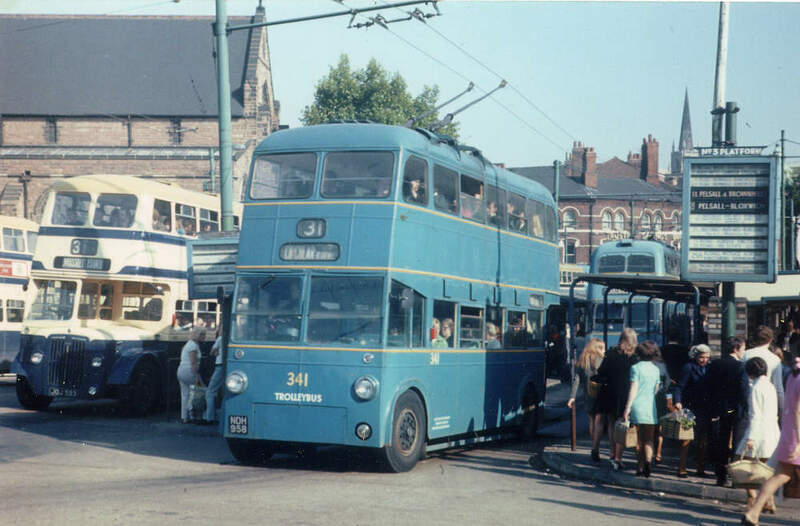 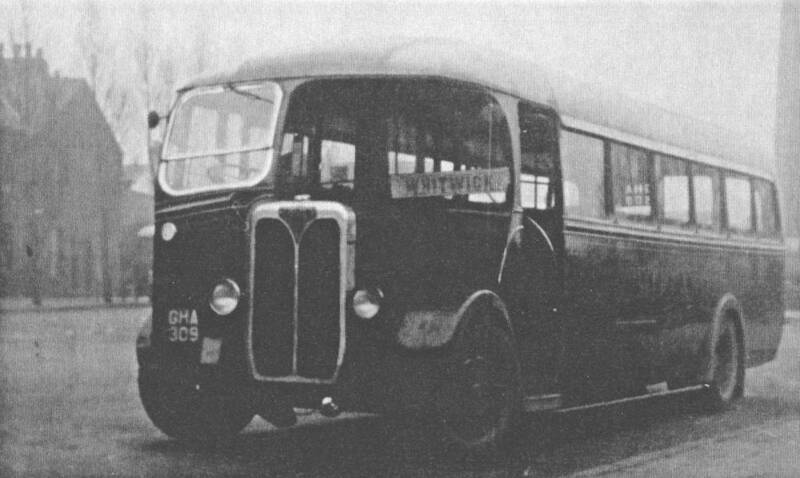 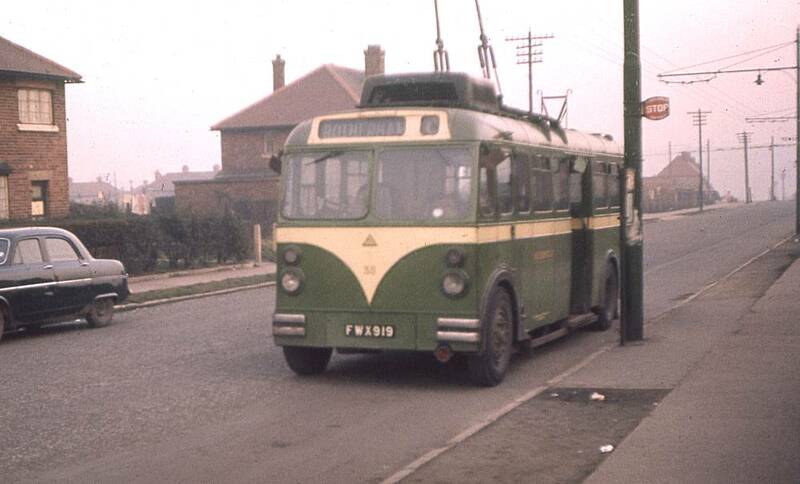 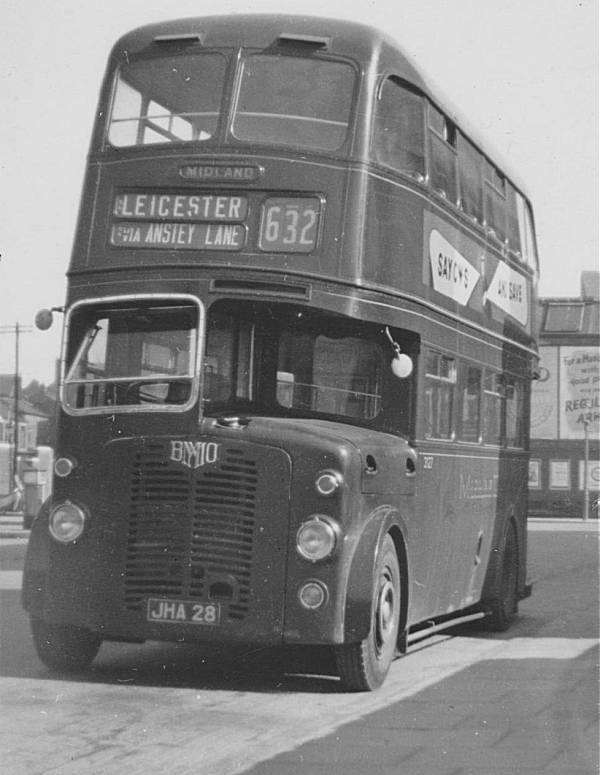 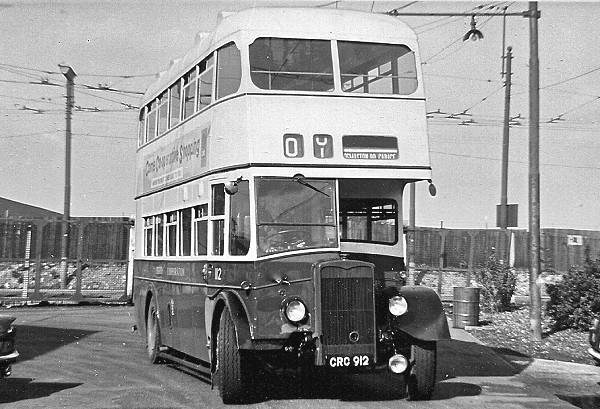 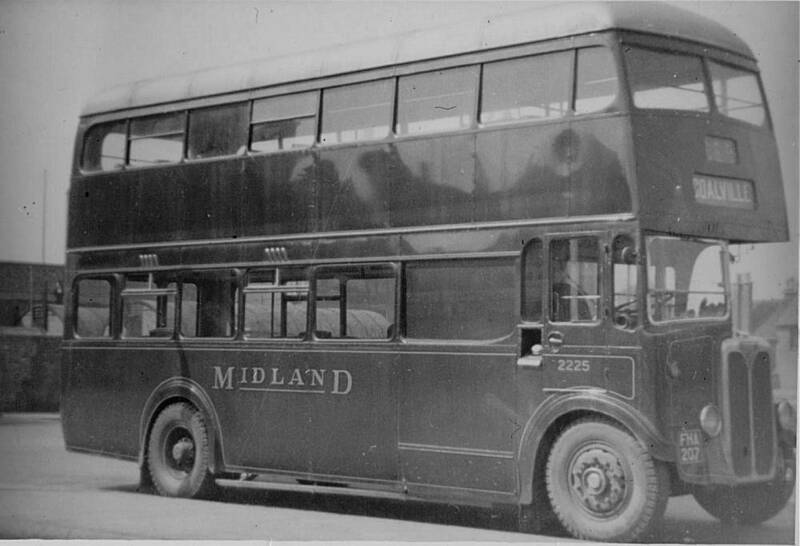 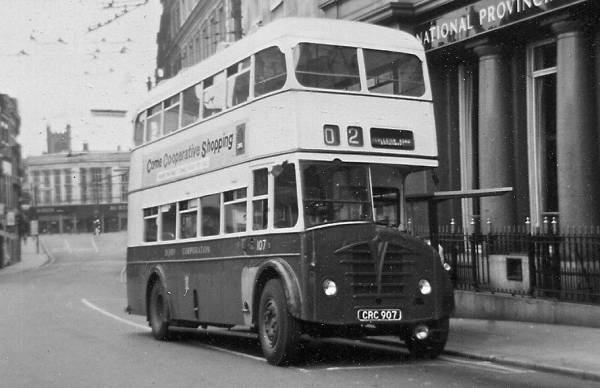 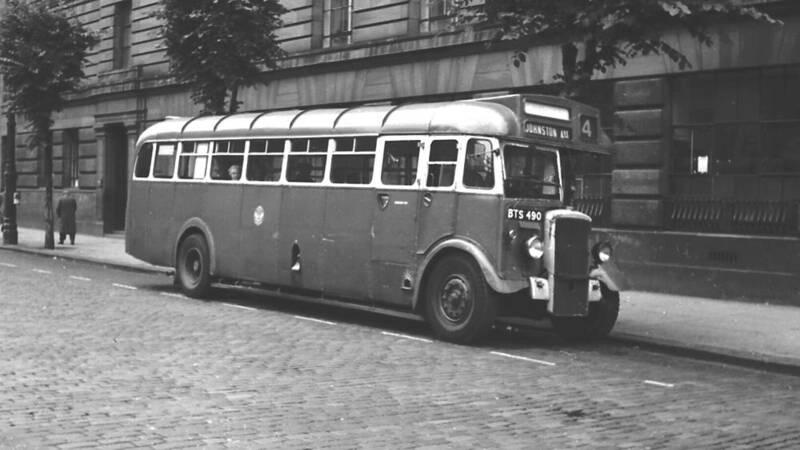 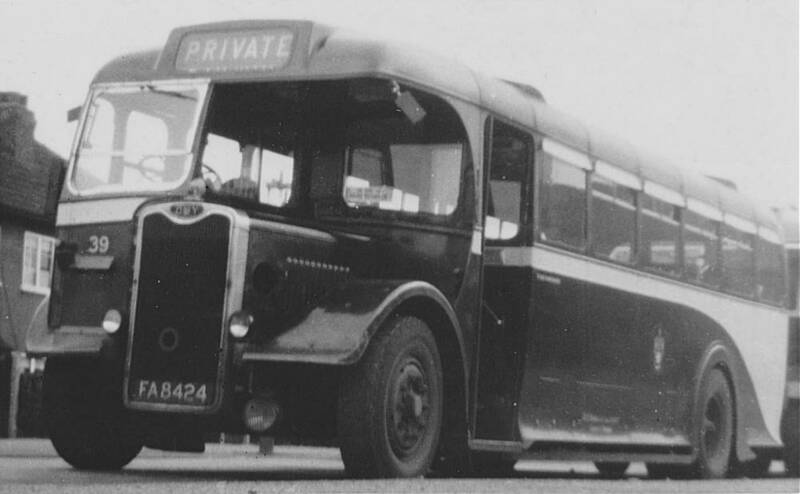 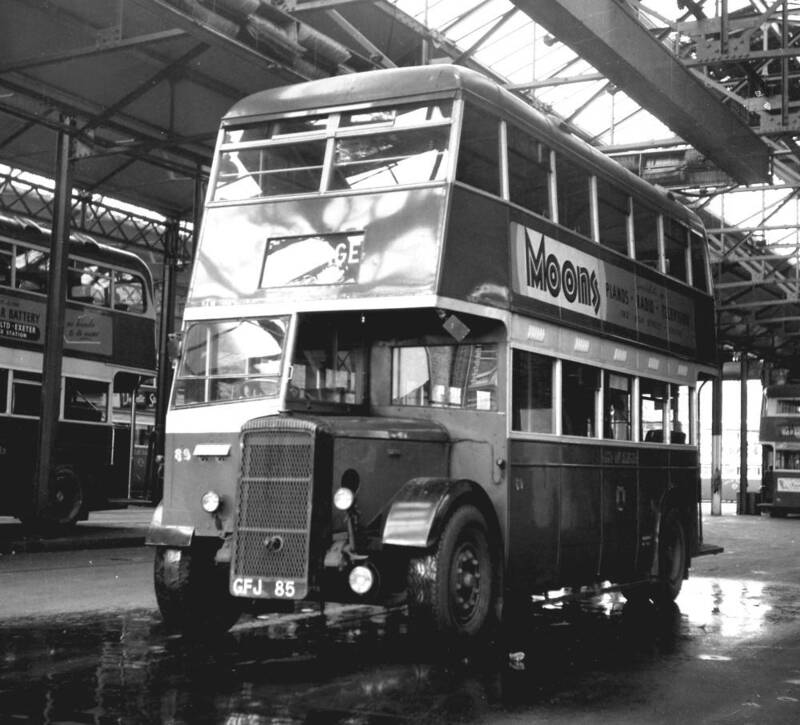 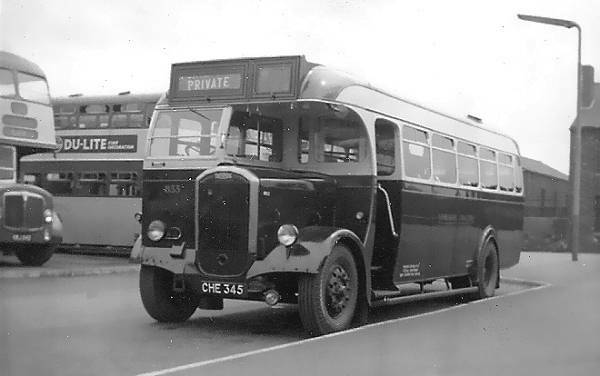 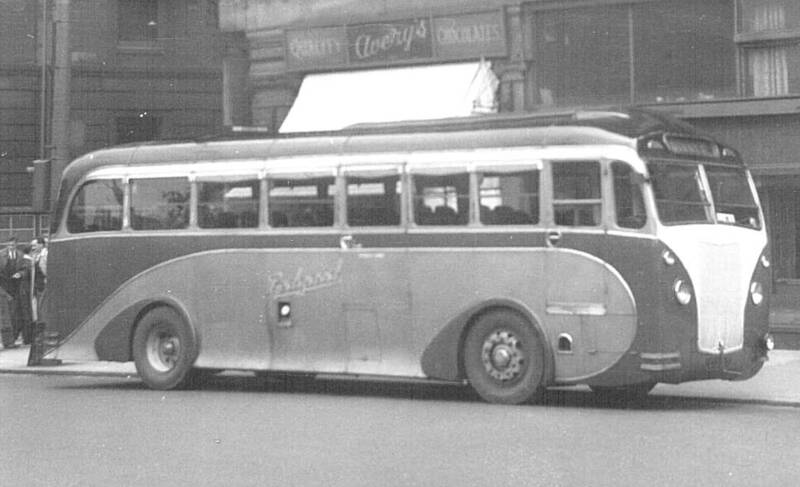 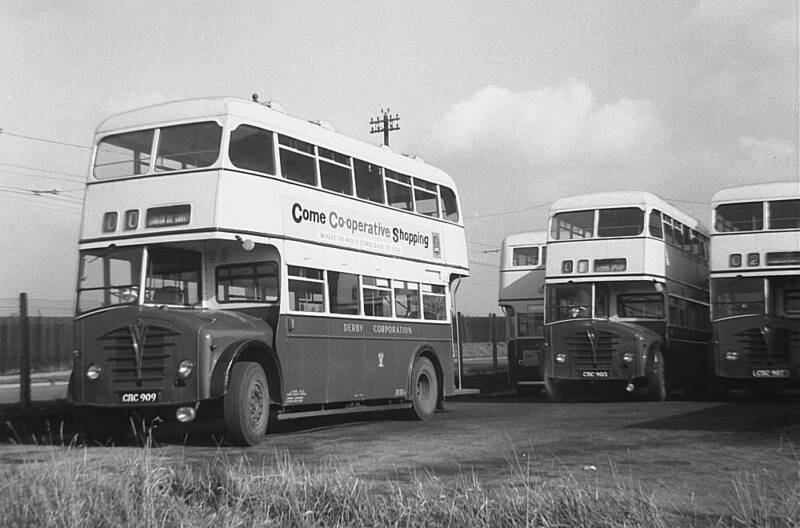 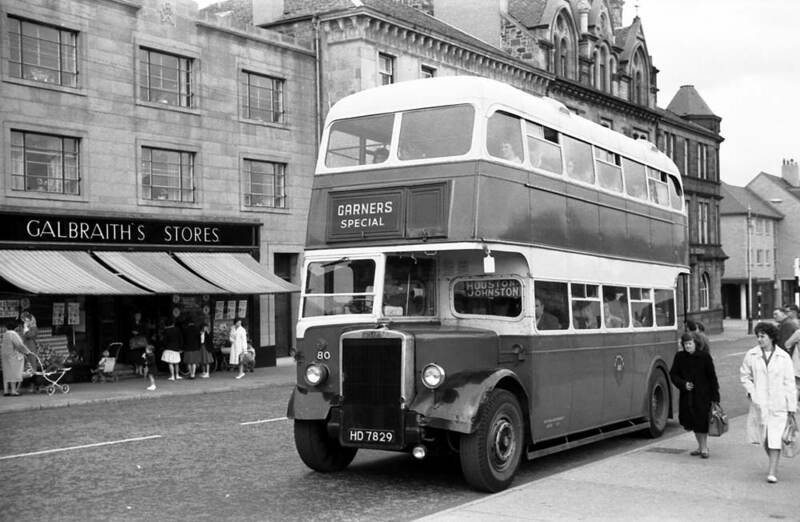 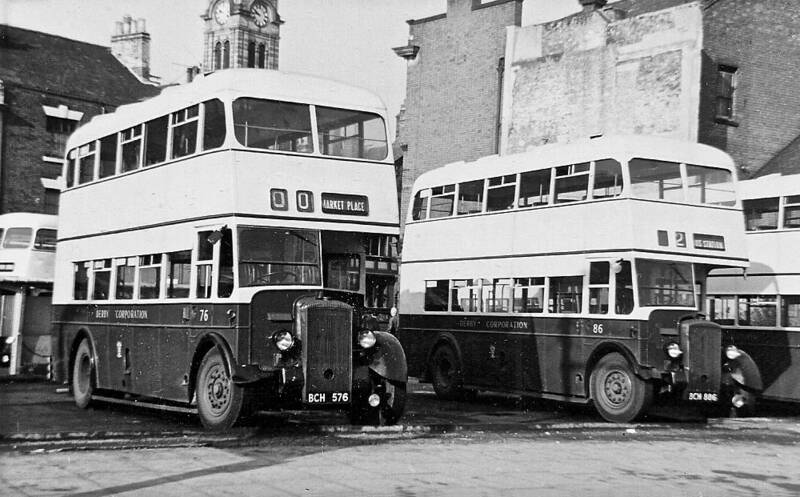 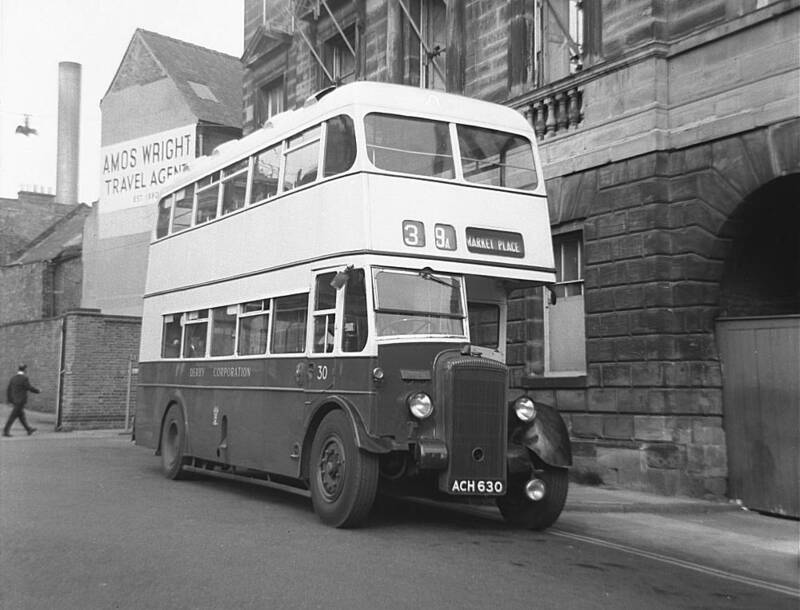 The coachworks continued after the war with omnibus bodies mounted on Daimler chassis using Gardner five-cylinder diesel engines and Daimler preselector gearboxes as well as AEC and BMMO Chassis for Midland Red and 100 Leyland Titans for Birmingham City Transport as well as bodies to the design of the British Electric Traction group on Leyland Royal Tigers. 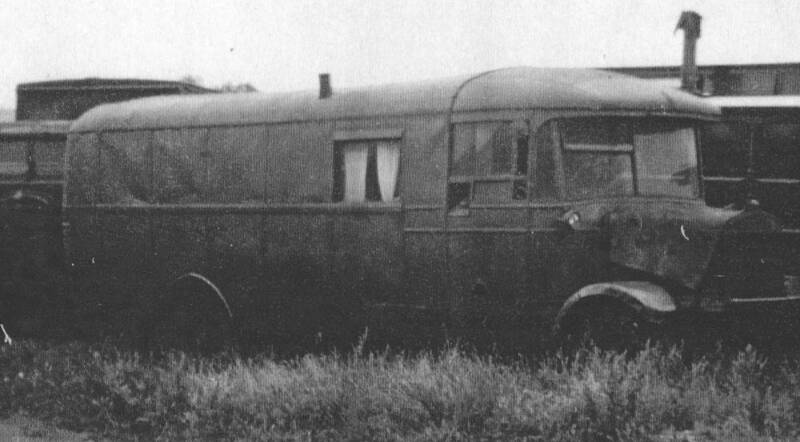 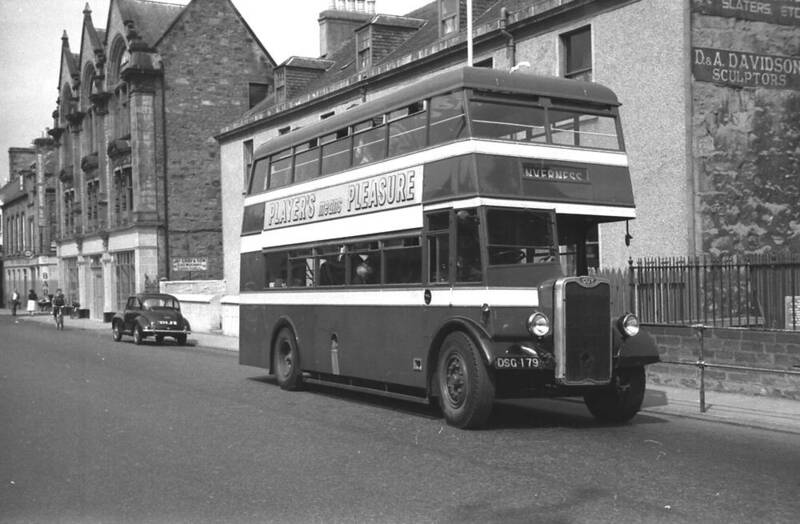 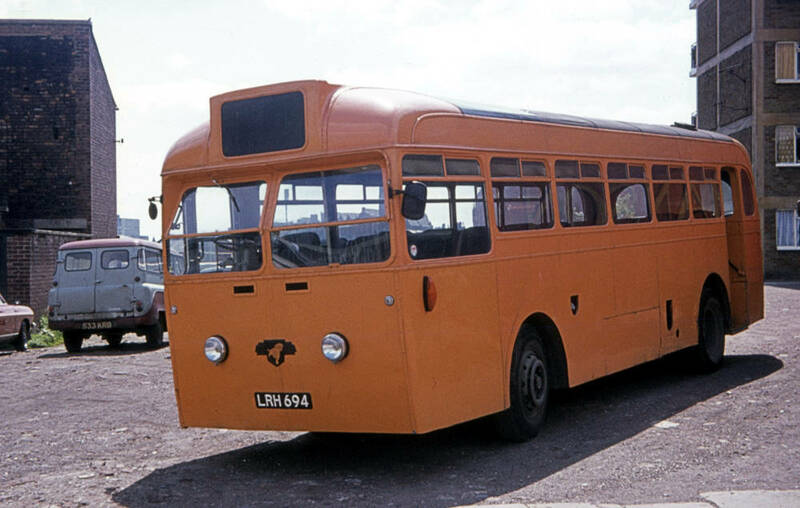 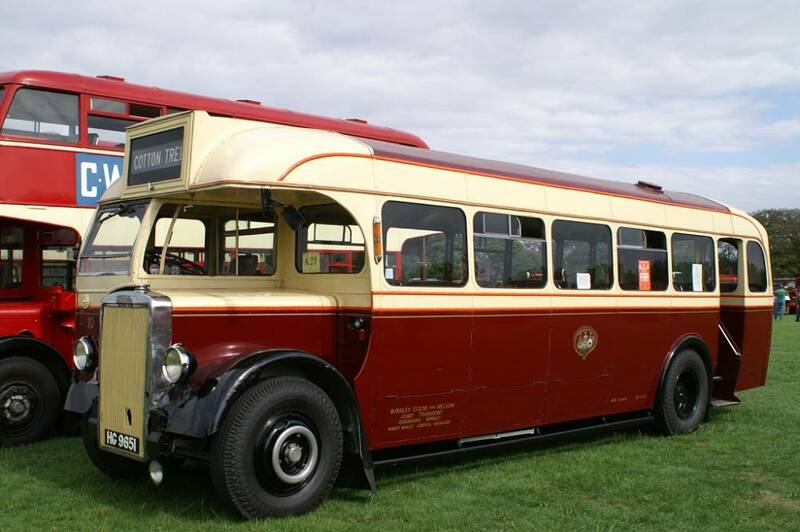 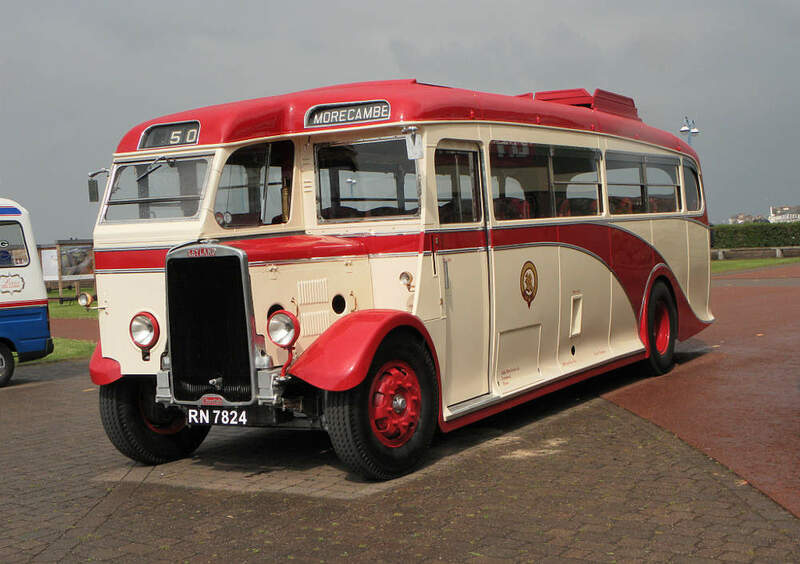 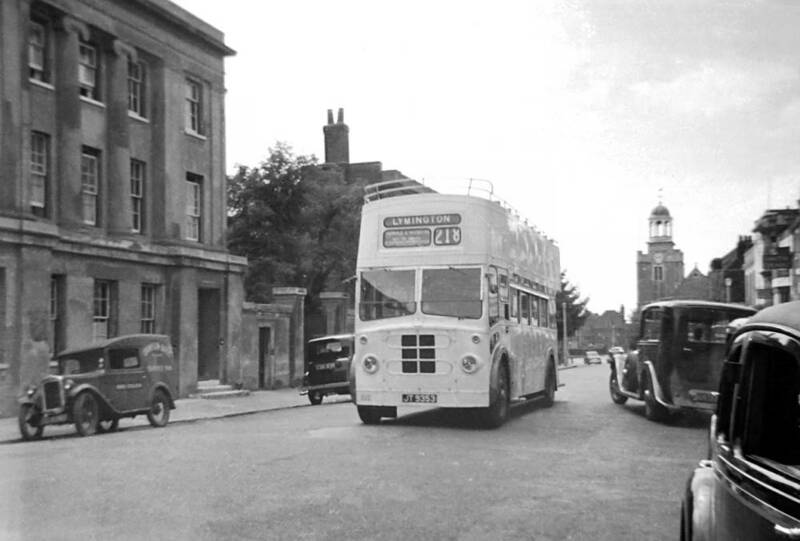 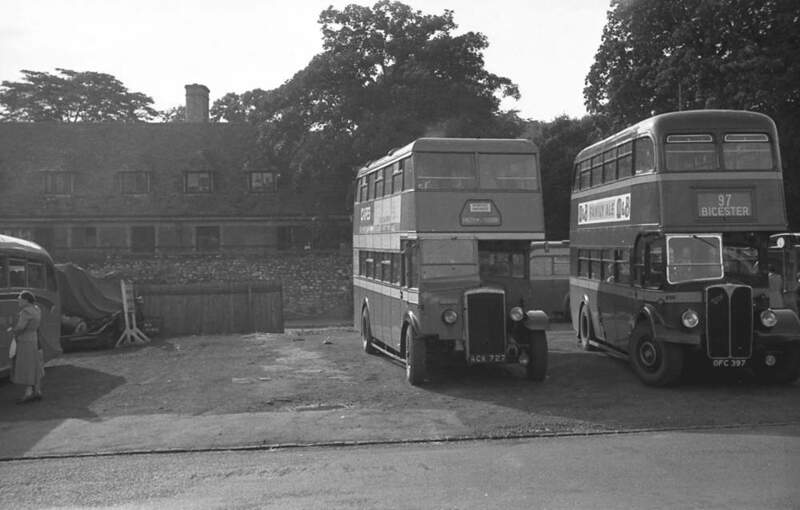 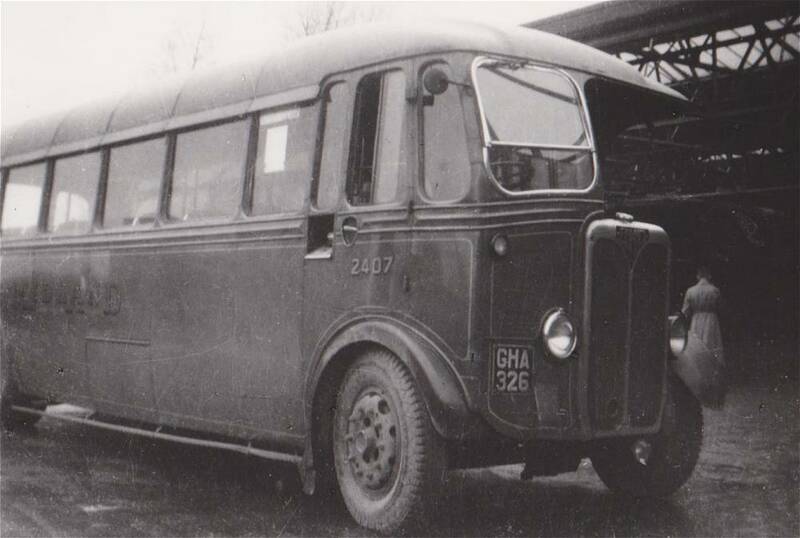 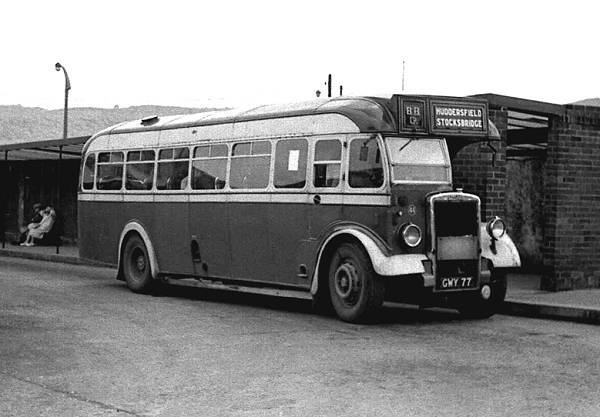 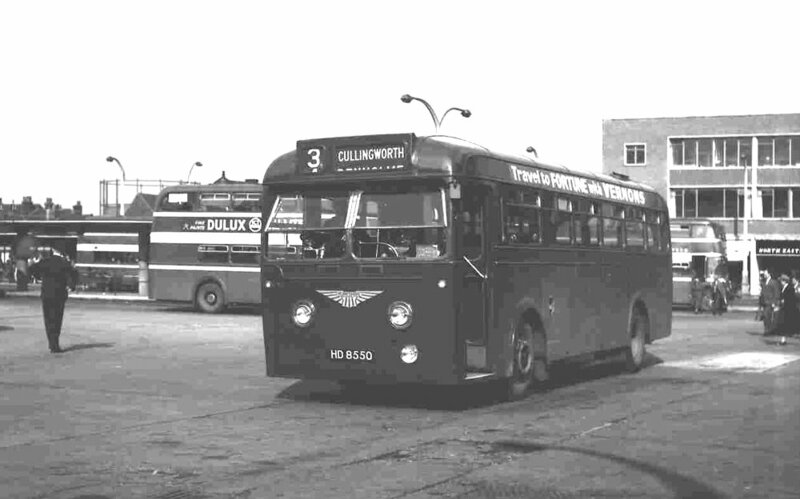 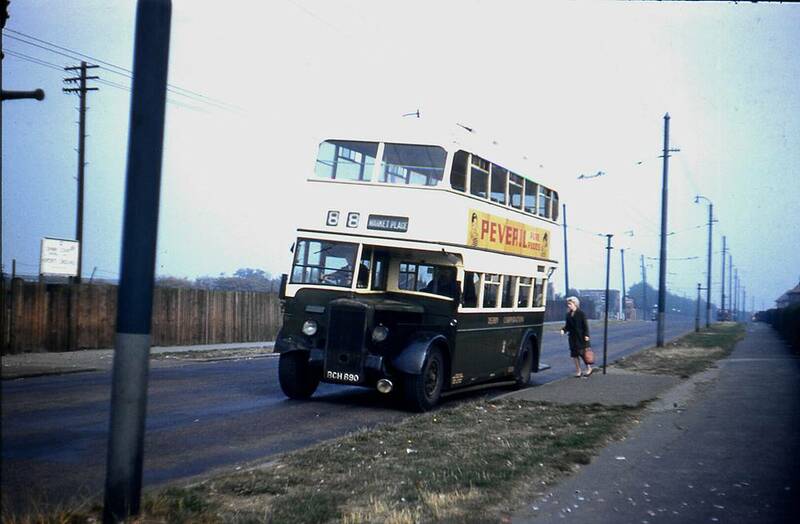 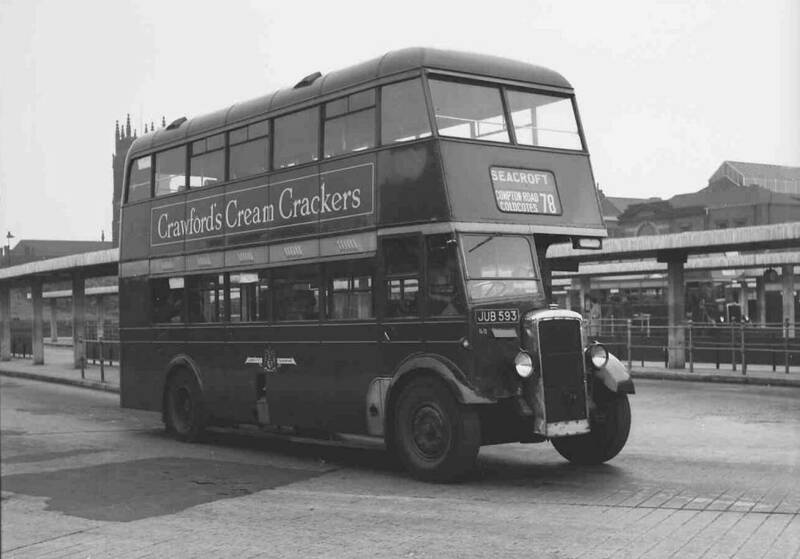 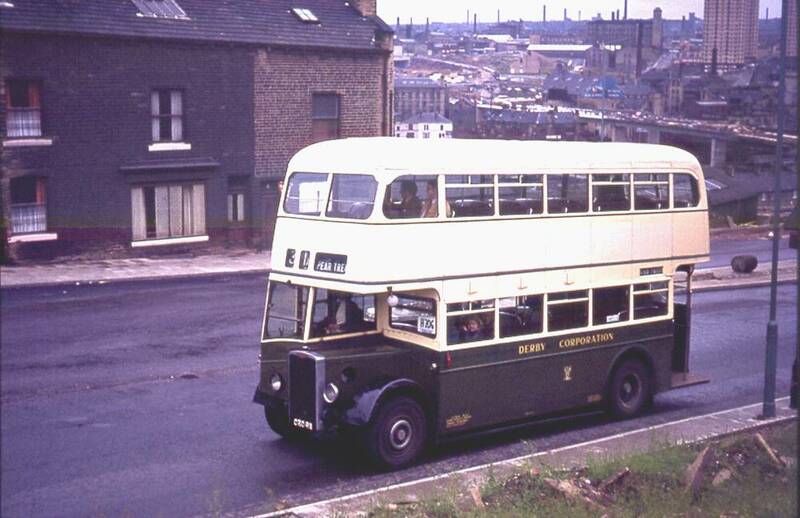 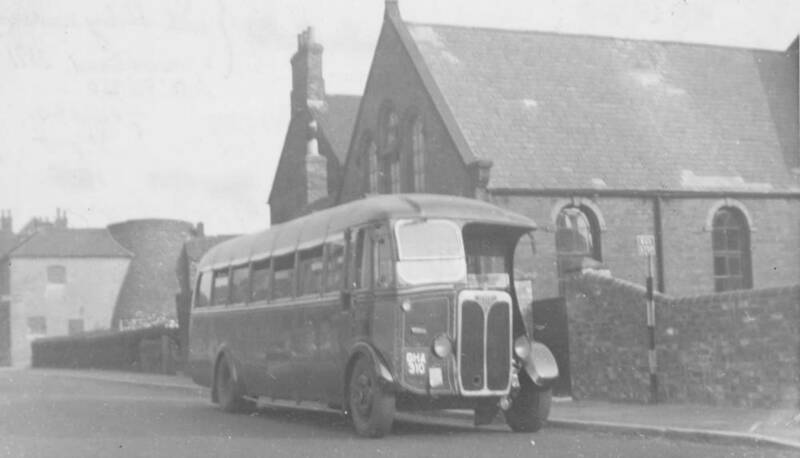 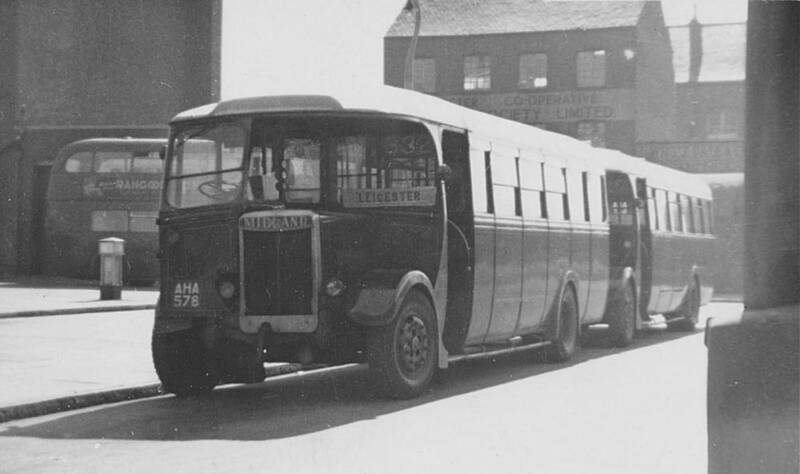 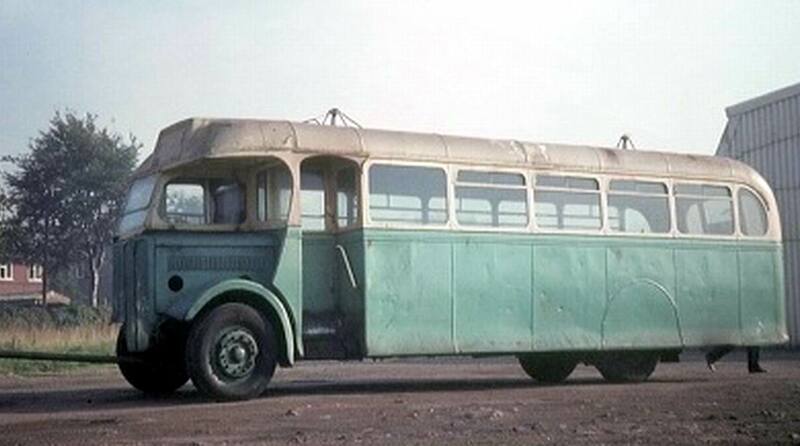 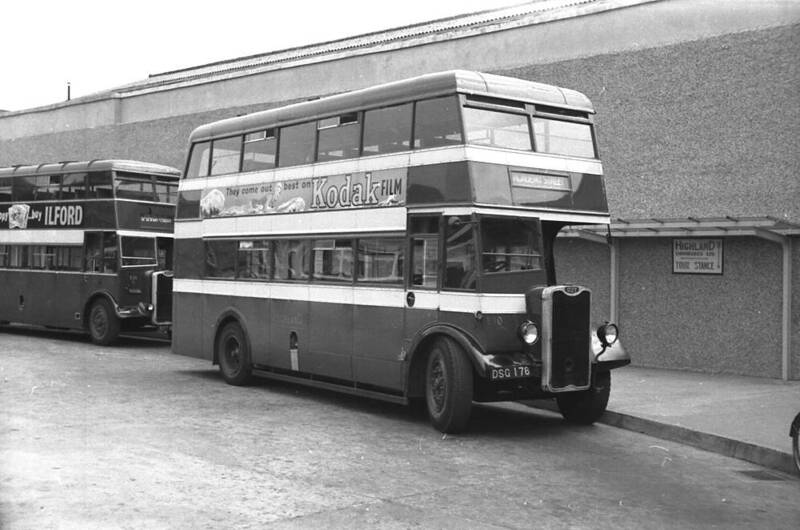 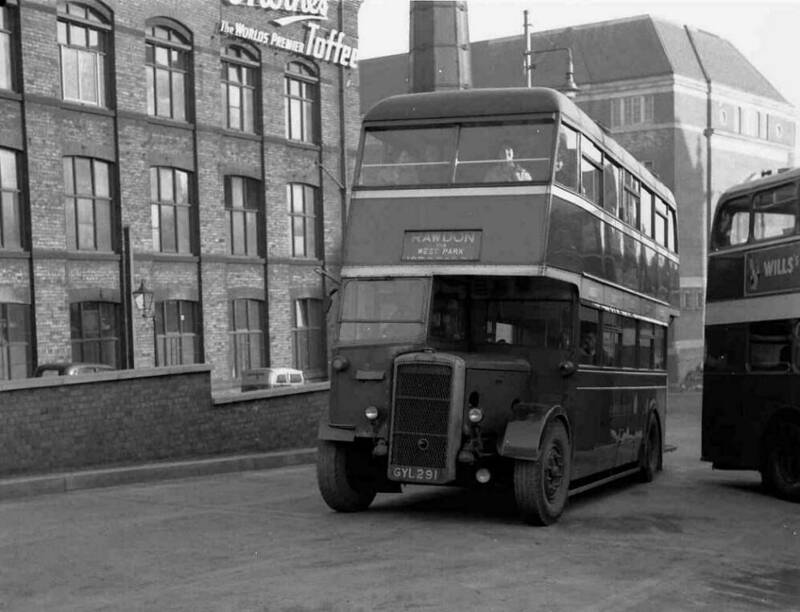 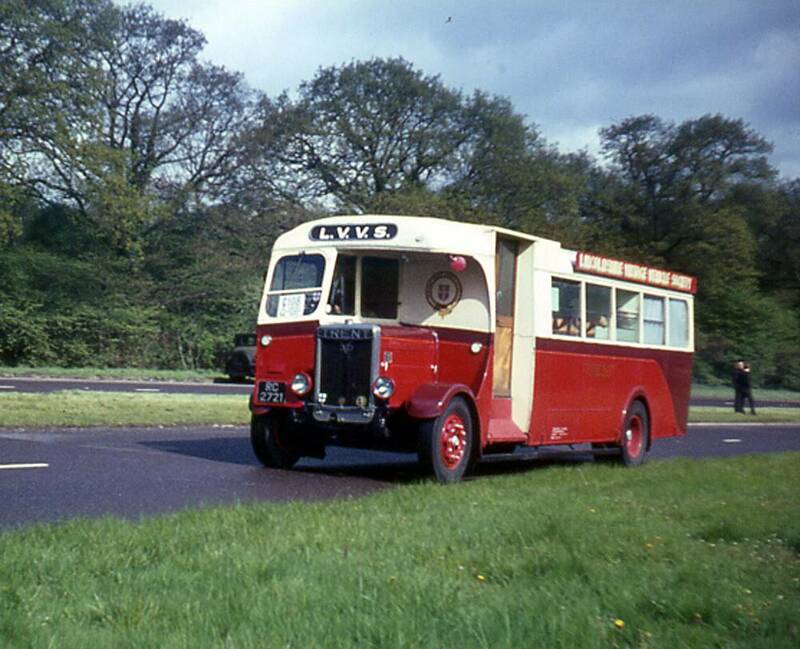 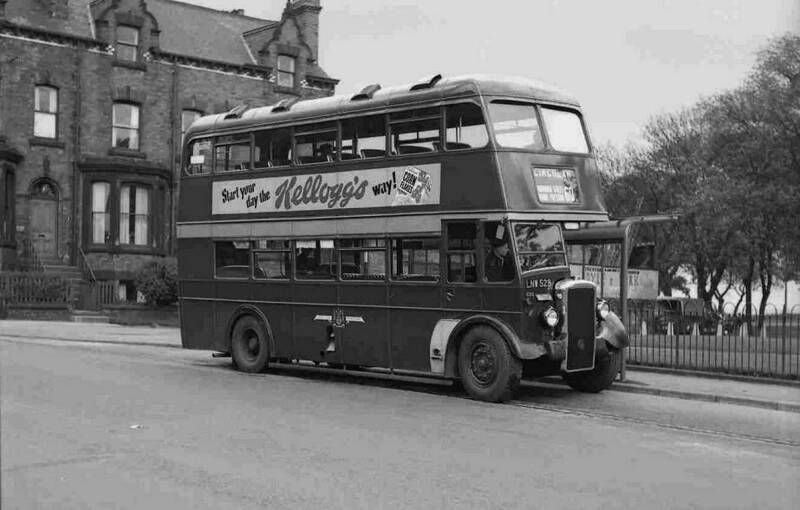 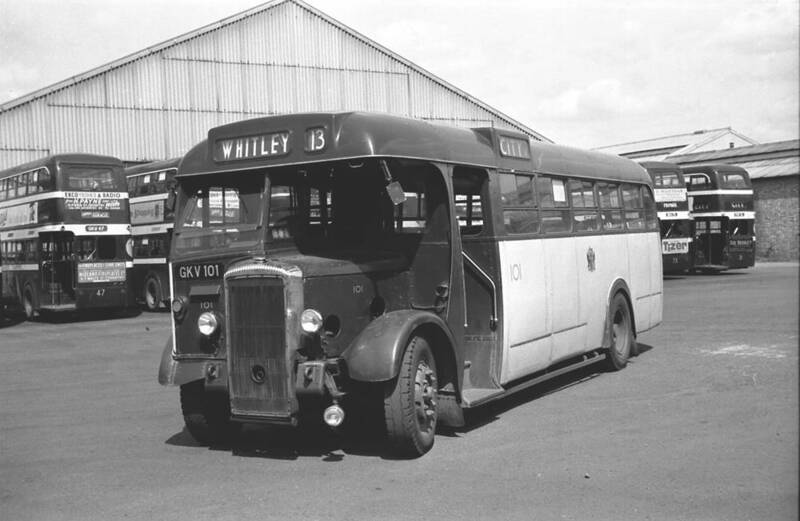 In 1952 the coachworks was closed and the goodwill and patents were bought by neighbouring Willowbrook.